The Bronze Age, roughly 2500 to 750 BC, was the last fully prehistoric period in Europe and a crucial element in the formation of the Europe that emerged into history in the later first millennium BC. This book focuses on the material culture remains of the period, and through them provides an interpretation of the main trends in human development that occurred during this timespan. 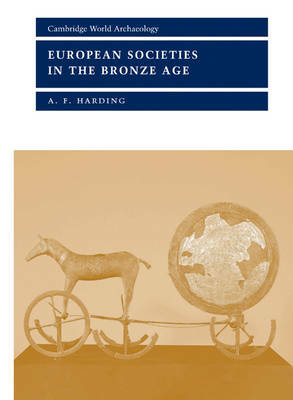 It pays particular attention to the discoveries and theoretical advances of the last twenty years that have necessitated a major revision of received opinions about many aspects of the Bronze Age. Arranged thematically, it reviews the evidence for a range of topics in cross-cultural fashion, defining which major characteristics of the period were universal and which culture and area-specific. The result is a comprehensive study that will be of value to specialists and students, while remaining accessible to the non-specialist.